R is for a review of a book (which I won back in February) called Writing In A Nutshell by Jessica Bell. 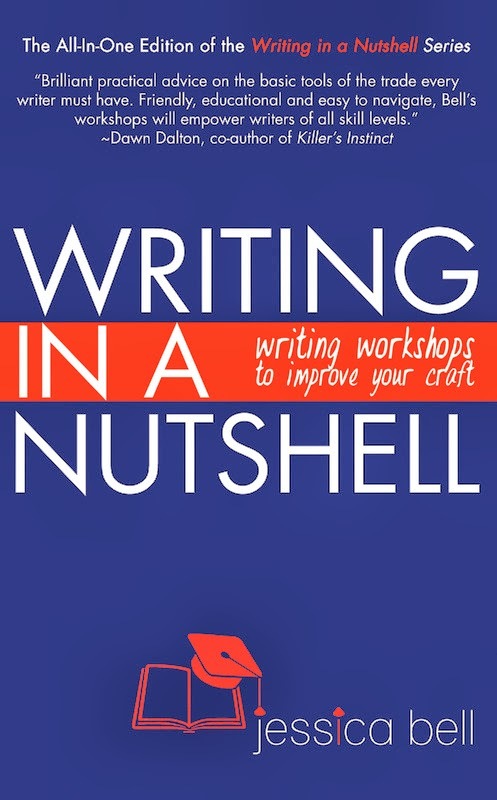 Writing In A Nutshell is a handy little resource for writers. This all-in-one edition includes Show and Tell, Adverbs and Cliches, and Six Senses. Each section is a workshop with clear and concise explanations, examples, prompts and exercises. Show and Tell, for example, has side-by-side entries; an example of "telling" on the left, and a re-worked "showing" version on the right. In fact, the entire book shows you what to do instead of just telling you. This isn't a book to pick up, read and shelve; it really is a workshop, and to get the most out of it you will need to sit down, study the examples and work on the exercises. I've found it an excellent resource for editing as well as writing. I found the Six Senses particularly useful in crafting characters. You can reveal far more about characters than you may realize by allowing the reader to experience the world through their senses and perceptions. Thanks for hosting me, Stu! 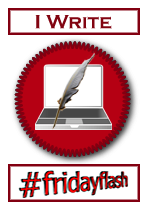 thanks for the guest post! It got a lot of views. Great little story. Full of emotion. Thanks for inviting me Stu. Awesome, hope you have fun with it. Show vs. tell seems so simple but I find I need examples to get back on track. Some stuff seems visual when it's really just a wordy way to tell something. Writing is hard! 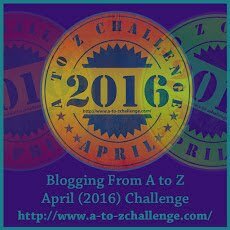 Hope you are enjoying the A to Z Challenge. 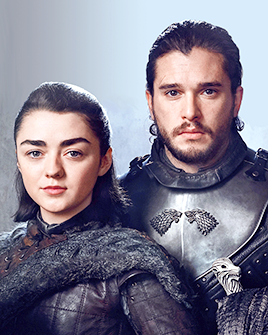 Here's my post for today on Memorable Characters.